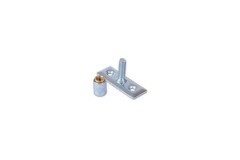 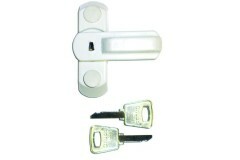 These Window Locks are suitable for use with uPVC windows. 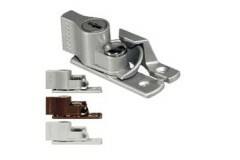 This range includes ventilation locks, restrictors and surface fixed window locks. 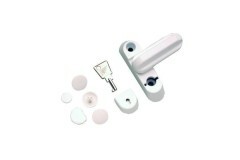 The ASEC Sash Window Stopper is designed primarily for uPVC windows (plastic window frames), as an a.. 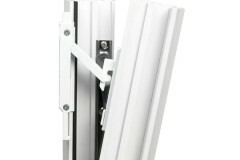 Fully adjustable from 1 metre (1000mm) right down to 40cm (400mm), with an adjustable centre positio.. 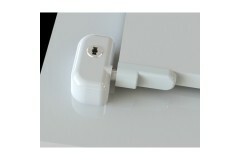 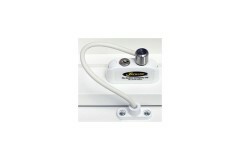 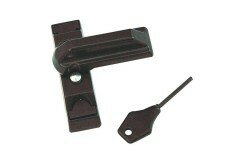 The ERA Sash Stopper has been designed especially for PCVu windows and doors. 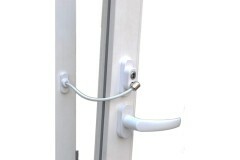 Lock can be used on it.. 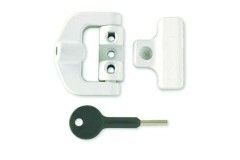 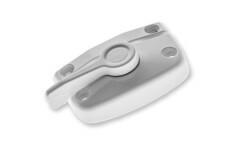 These sash window restrictors ideal for keeping your sash windows either fully shut, or simply res.. 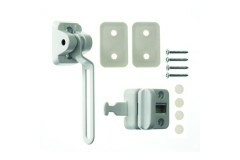 ERA 832 Sash Stopper Increases the security on PVCu windows, the product takes its name from the sim..
Fab & Fix Sash Jammers additional security device for UPVC windows and doors. 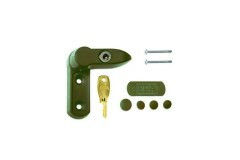 Suitable for inwar..
YALE 8K103 Sash Stopper is Suitable for surface fixing to PVCu windows. 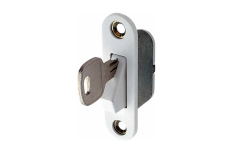 2 Year Gaurnatee. 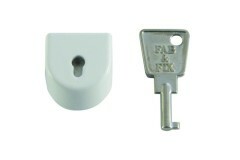 Simple pus..